KANSAS COUTURE: Vinyl Vednesday, Volume 36 + A Name Change! Vinyl Vednesday, Volume 36 + A Name Change! 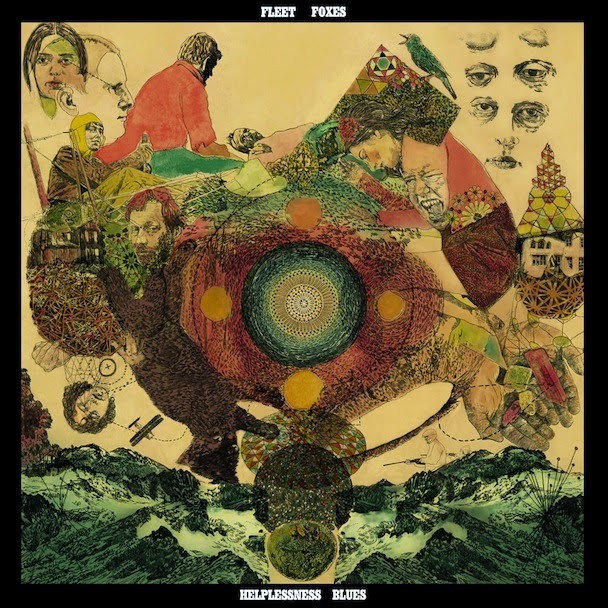 Fleet Foxes is one of my all-time favorite bands. I never tire of their lush harmonic sound and gorgeous lyrics. They're definitely a cold-weather band for me, so the timing felt just right. For the cocktail, I decided to put a wintry spin on a margarita. I know I've been featuring a LOT of cranberry recipes lately. Usually my cocktails are put together with whatever I happen to have on hand, and I always have cran in the fridge. I'll mix it up next time. Promise! Rim your glass with smoked salt. 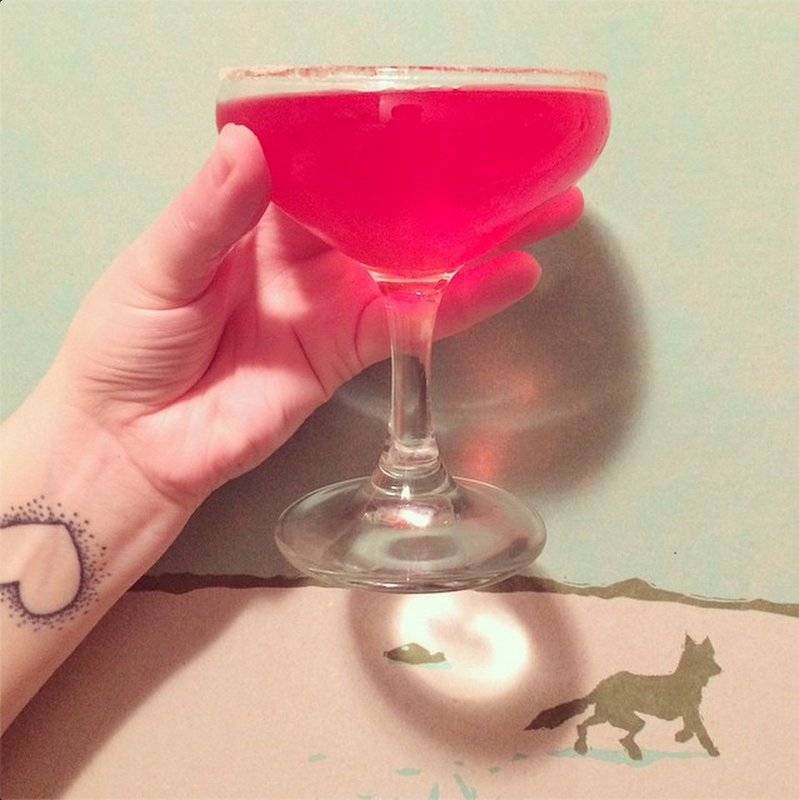 In a shaker, combine .5 oz cranberry juice, 1 oz of triple sec and 1.5 oz tequila. Pour into your glass, add a generous squeeze of lime and enjoy! I also have a Vinyl Vednesday update to share. For a few reasons, I've decided to retire the Vinyl Vednesday moniker in favor of a new name: Sips and Sounds! Not to get too nit-picky, but I'm not always able to stick to the Wednesday schedule and sometimes I don't have the desired album on vinyl, so the name can feel disingenuous at times. Also, it seemed a little silly to me that the cocktail component (obviously important) was not included in the name. So, the feature will stay the same, but next week will mark Sips and Sounds, Volume 1. Change is good, right? Thanks for following along!